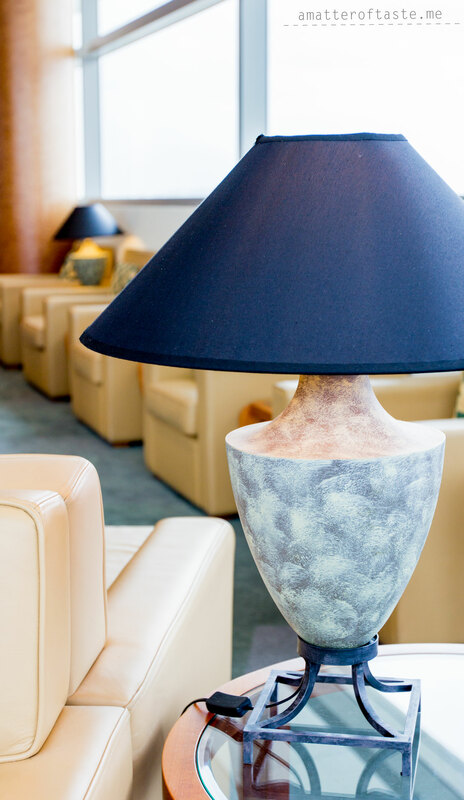 I recently had a chance to try out couple of different airlines’ lounges in Australia, although I don’t have a regular access to any of them yet. 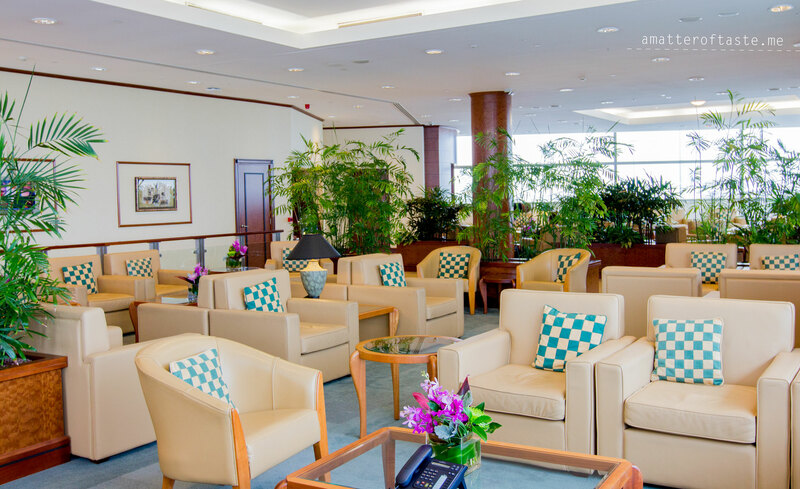 For our flight to New Zealand Emirates kindly arranged a lounge access for us, which is normally available for First or Business Class travellers and Skywards Platinum or Gold members. 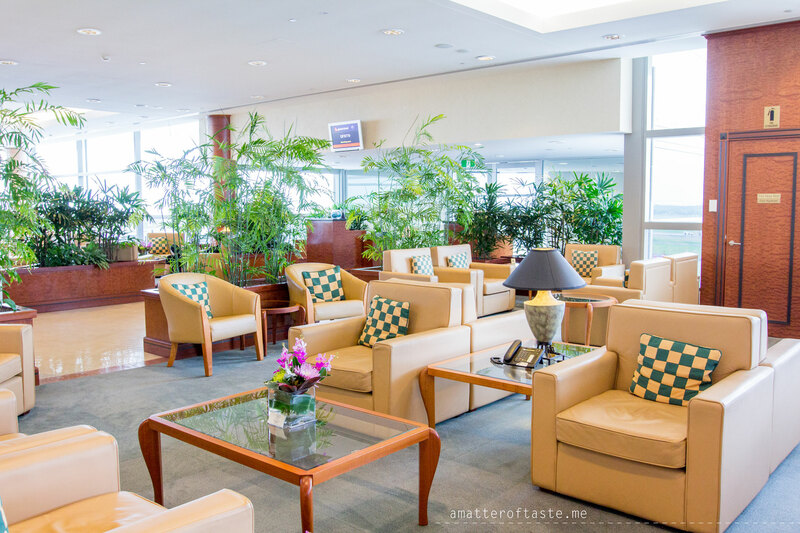 Our flight was scheduled for 8:25am so we had enough time after check-in and immigration to enjoy the lounge, food and what’s very important every morning – coffee. The lounge is upstairs, right next to the A380 gate and you can board the plane directly from there, which is super convenient. 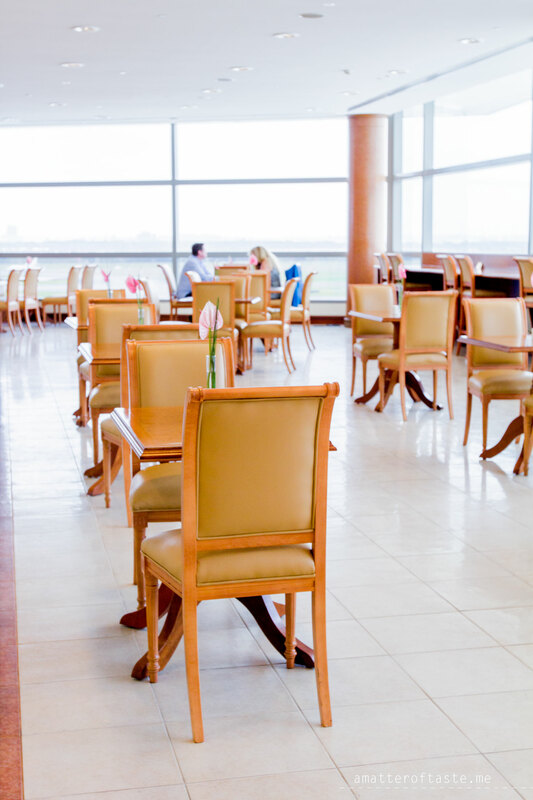 It’s divided into 3 zones: business, dining and seating. 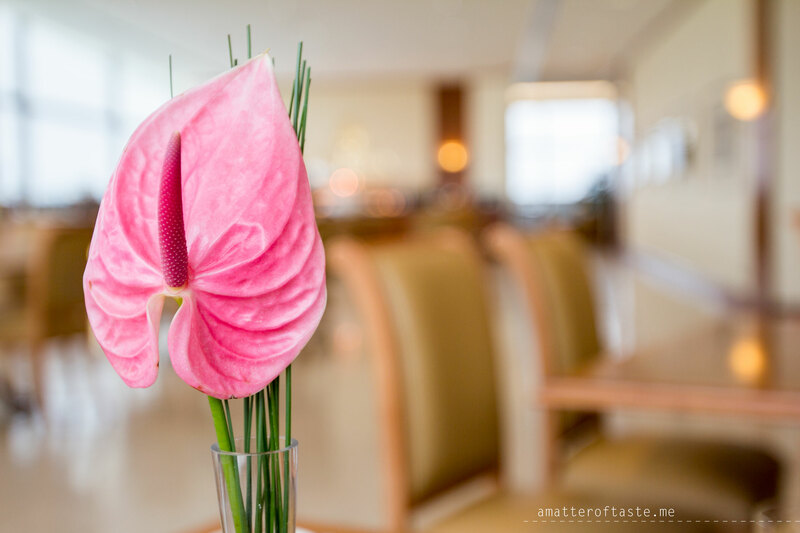 We went straight to the dining area and started with our morning coffee fix before looking at anything else. 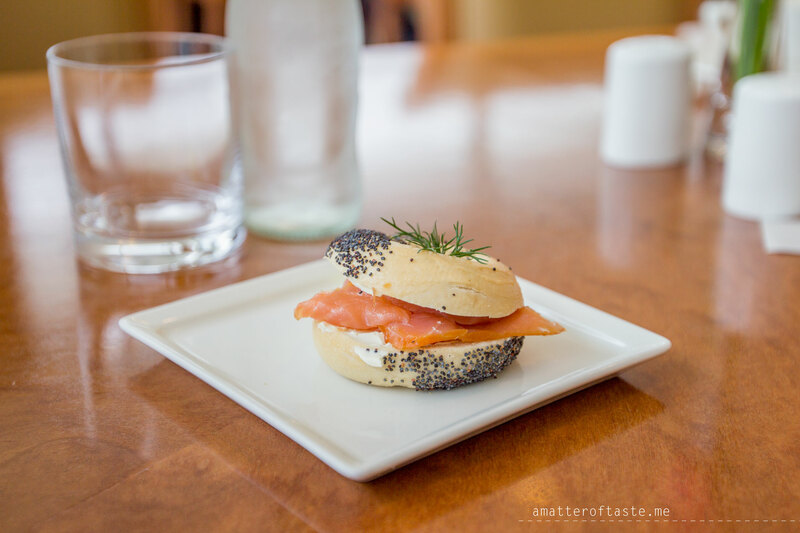 After that we carefully picked our breakfasts – lovely smoked salmon bagels, cheese, bread and juice – all very fresh and tasty. The breakfast buffet was big and varied. 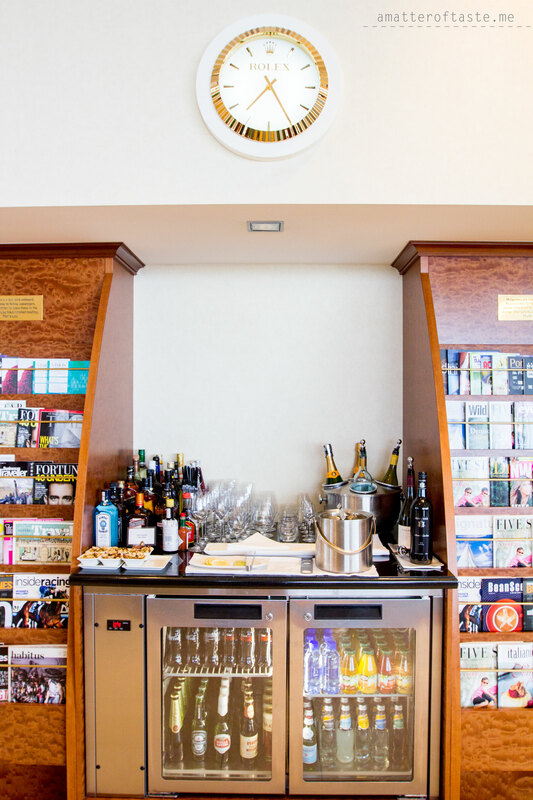 So was the bar – which was available in two places and open at 7am. There is also plenty of choice when it comes to the seating. Comfy chairs, some of them with a foot rest, some arranged around small tables. If you need a quiet corner to catch up on sleep, you can seat farther from the tv and all that can wake you up are the occassional noises from starting planes. 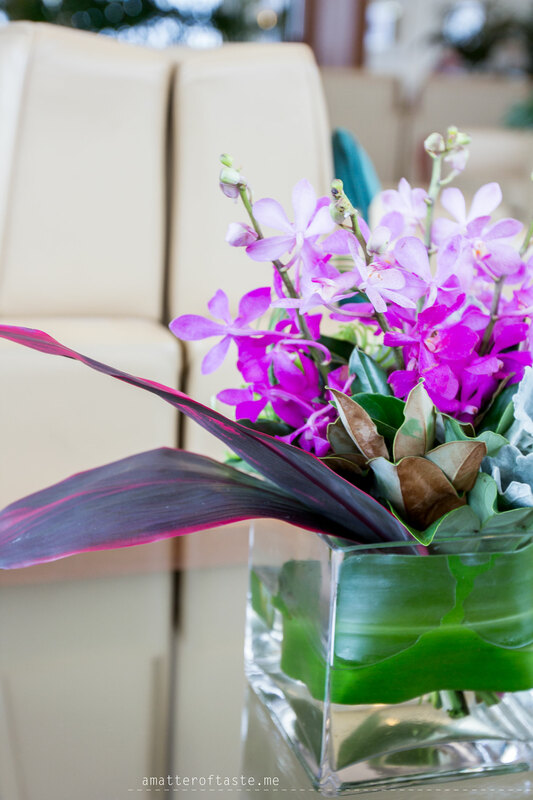 I really liked how much plants they were able to put there, it makes the lounge more warm and cosy. There are also spacious showers with toiletries, a large magazine rack (although you’re not supposed to take them to the plane), and of course WiFi. 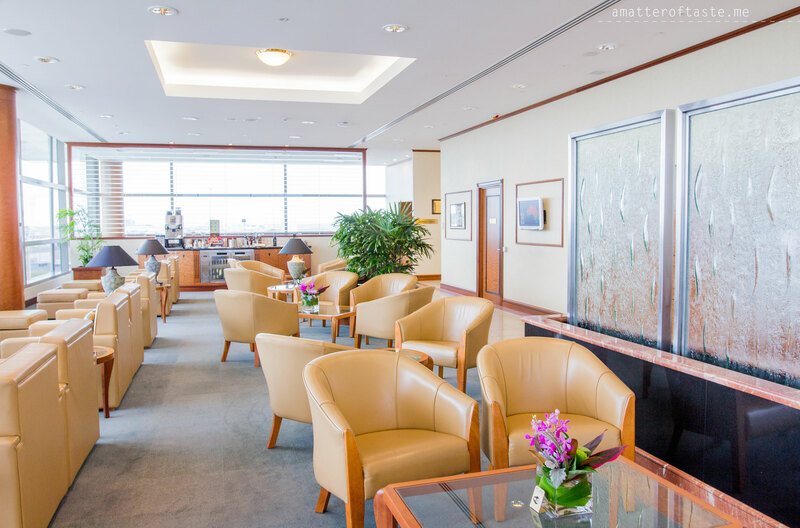 You can find a list of Emirates lounges HERE. 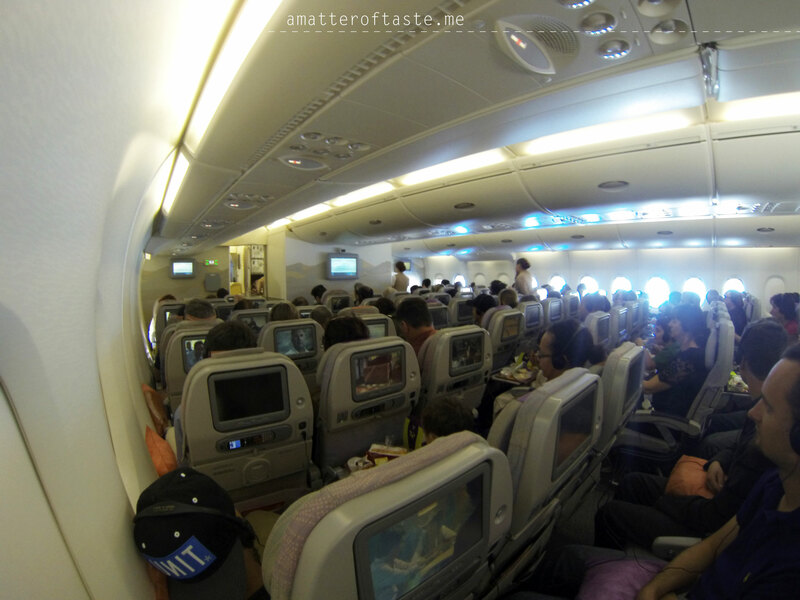 I was on board of A380 once, last year, when I was flying from Dubai to London. Don’t remember much of that trip as I was ill and spent most of the trip sleeping. I also almost slept through the landing, it was so delicate – such a big plane can really land that softly? It was very exciting when couple months later I read that A380 will finally fly to Brisbane and what was even more interesting, was the fact it will service the existing direct Dubai-Brisbane-Auckland route (EK434/435). 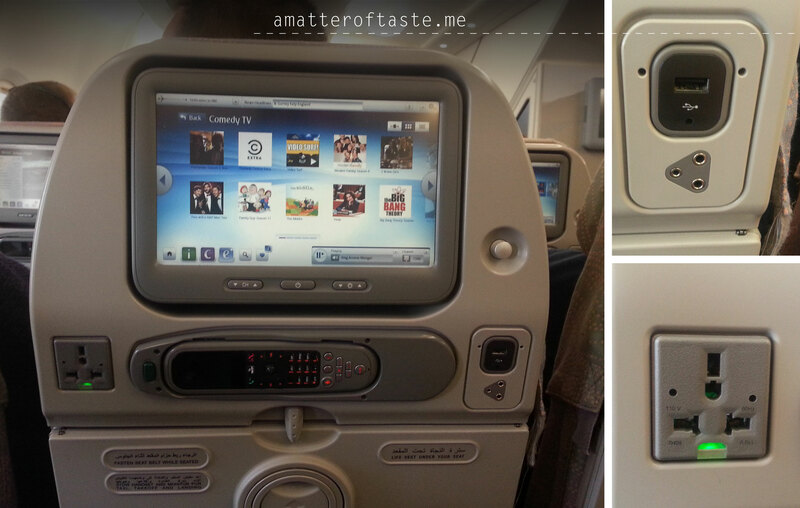 And believe me having a newer, more comfortable plane on the long flight from Brisbane to Dubai (over 14 hours!) will make a huge difference to me when I go to visit my family back in Poland. But seeing they will fly to Auckland made me move the plan to see New Zealand to the top of my list. And this time 100% healthy, well caffeinated and rested I was ready to experience the economy class of the A380 during the very short flight from Brisbane to Auckland. 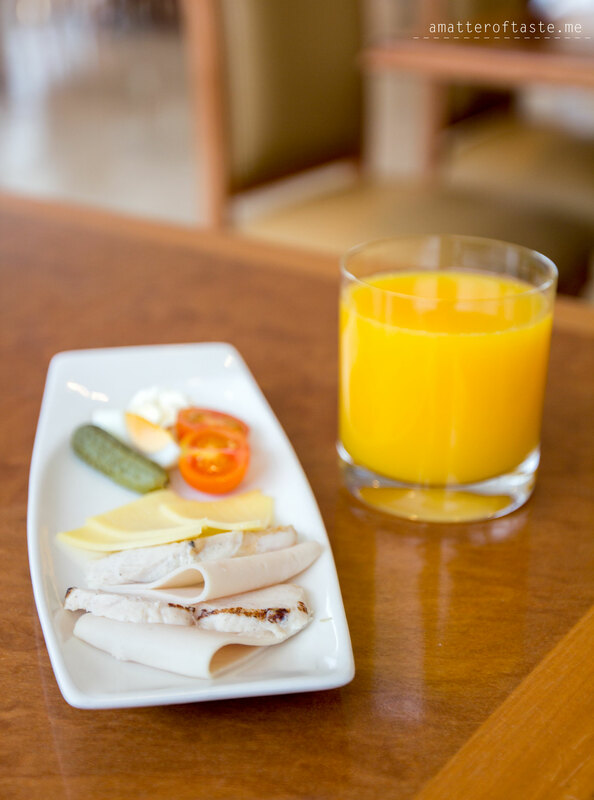 In my opinion Emirates offers one of the best airplane foods. And they also give you real, made of metal, cutlery. On the way to Auckland we were offered a breakfast, it was quite basic – eggs, sausages, but the warm fresh croissants were a nice touch. On the way back to Brisbane (which was in the afternoon), we were given two lunch options: Lamb shoulder roulade or stir fried chicken. Both really tasty (for what you can get in an airplane of course). Economy class has 3-4-3 configuration, but it doesn’t feel as cramped as in other planes. I had much more leg room than usual (I’m 1.7m tall) and if you seat by the window there is enough space to put a pillow (provided) and have a decent nap. Seats are fitted with a big screen which offers live cam views from the nose/belly/tail of the plane and broad choice of movies, tv shows and games. There are also USB and power points on most of the seats (my window seat didn’t have one). Before taking off, we’re given hot towels. Food service is quite fast, but the drinks cart is much slower (maybe because there is so much to choose from?). After food/drink service is done, flight attendants walk through the cabin with tea and coffee pots. I always admire their skills of pouring liquids during small bumps in the air. On the way back we had a pleasure to fly with the funniest pilot and great cabin crew. Many jokes on the way, made the trip even more enjoyable. Quiet, comfortable journey. Landing (both ways) ahead of time. Fresh and new looking plane (if you’re interested in how it looks inside there is a walk through available). 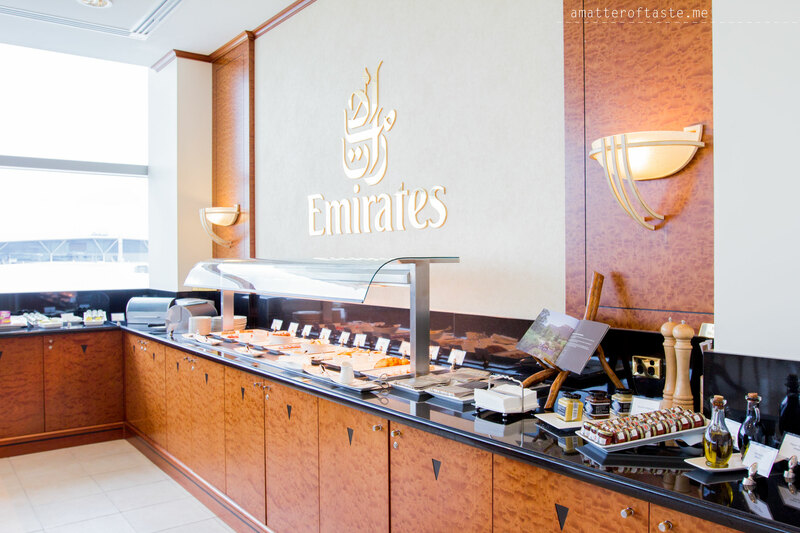 Thank you to Emirates for the access to their Brisbane Lounge and the special price for our return tickets to Auckland. All opinions and photos are my own.